My research program centres around investigating oral mucosal immunity, in particular, the tailored innate immune responses of mucosal epithelia to bacterial pathogens and commensals, and the inflammatory responses of innate immune cells to these pathogens. Furthermore, the regulation of mucosal immunity and tissue homeostasis by particular cytokines and signaling pathways, and how pathogens attempt to disrupt these pathways to dysregulate host immunity, is a major focus. I have always had a love for science. 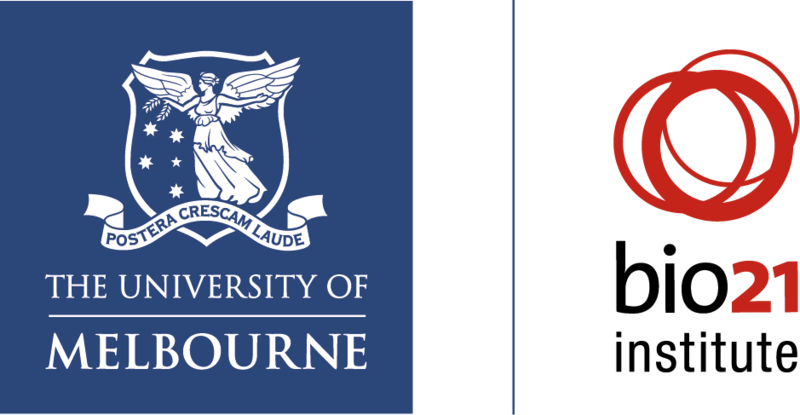 From my early years, receiving bug catchers and a toy microscope, to my secondary school years where one of my most memorable experiences was attending the Young Investigator Program run by the University of Melbourne Genetics Department. After completing my BSc at the University of Melbourne and doing volunteer stints in a couple of laboratories, I knew research was my passion. The chance to ask questions that no-one else was asking and to work logically to answer them, was exciting to the problem solver in me. A key challenge you’ve faced? I have been very fortunate in my career so far that I have been surrounded by strong female role models. However, a challenge that I have faced is making the decision to keep pursuing my passion of research, whilst being acutely aware of the struggles that women in STEM face and the inherent insecurities of the field. I hope my involvement with university committees (MDHS Diversity and Inclusion Advisory Committee, MDHS Early Career Researcher Network Committee) and through leading by example, that I may continue to advocate for the needs of women in STEM and make a meaningful contribution to our plight. One of my proudest achievements is without-a-doubt completing my PhD. Like most PhDs, mine was a traineeship in critical thinking and problem solving, teaching me resilience and perseverance, and cementing my belief in the importance of basic research. What do you hope for women in STEM? Fortunately, I can see that there is beginning to be a cultural shift in STEM institutes, attempting to address the gender equality issue. I hope that this positive trajectory is maintained and that we begin to see more female leaders, as well as support for those women who have children and wish to pursue successful academic careers. My parents have always been my major source of inspiration, and my strongest supporters. Having both completed secondary school before year 12, in order to enter the workforce, they have always instilled in me the importance of education in developing a career, but also that of doing what you love. What is your passion/hobby/interest outside of work? When I’m not working, I spend most of my spare time with my partner Ankush, enjoying lazy brunches, catching-up with friends and trying fun activities such as rappelling. I also have a keen interest in cooking (I suppose there is something to be said for the science-like methodical nature of it) and am attempting to hone my skills in cooking traditional Punjabi cuisine.